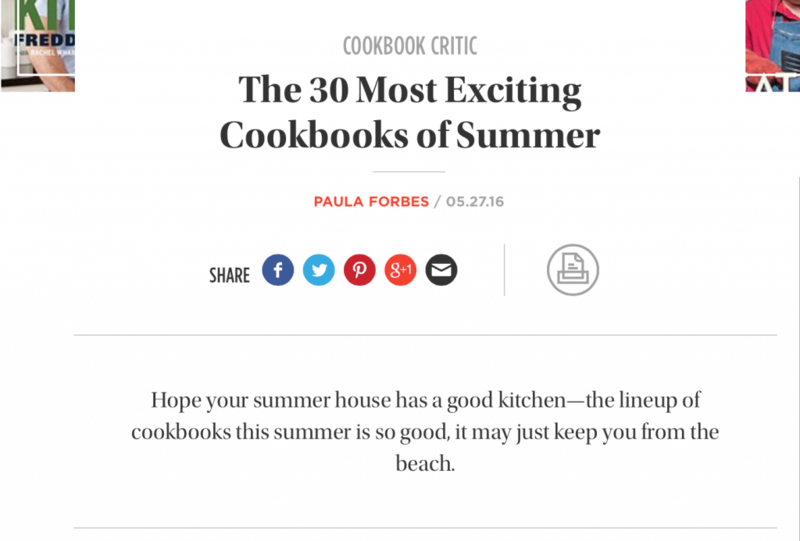 Epicurious Voted My Halal Kitchen one of the Most Exciting Cookbooks of the Summer! 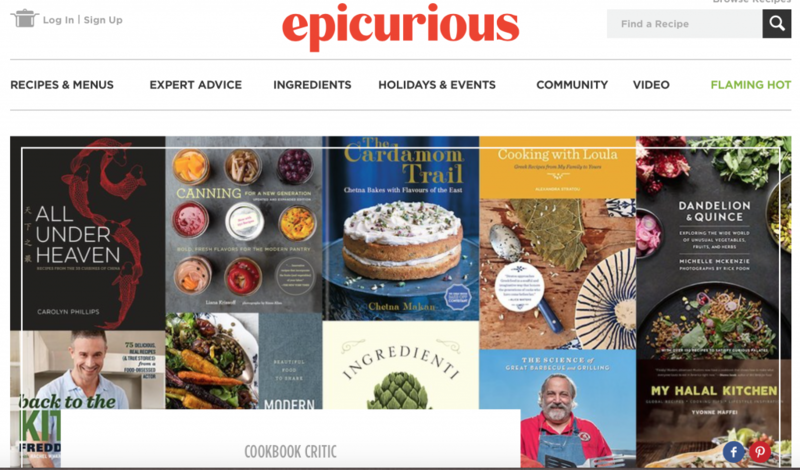 I’ve been reading Epicurious for years, but never expected to see this! 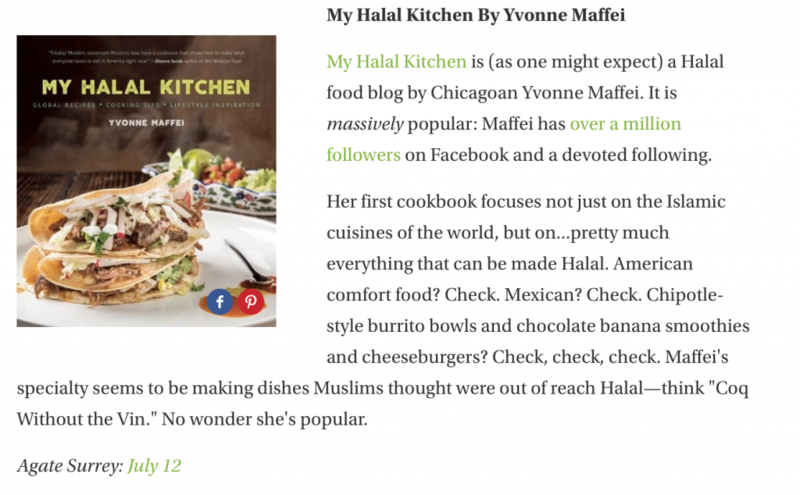 I am so elated not because it’s a cookbook I’ve written but because it will hopefully bring positive recognition to the abundant world of halal cuisine and cooking. Join Me on a Foodie Retreat in Marrakech, Morocco with MarocMama! © Yvonne Maffei | Develop By Pixel Design, Inc.